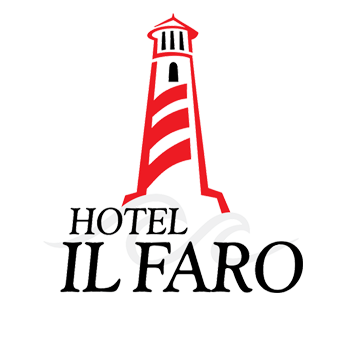 Hotel il Faro, which means "The Lighthouse" in Italian is one of the traditional hotels in Guarujá. It's located just a few meters from the ocean, at Enseada Beach, in a breathtaking spot, where the water is calm and perfect for swimming. Along the shore there are several kiosks offering delicious snacks, as well as excellent restaurants close by. If you like water sports, you're also in the right place. Start your day off right with the breakfast buffet served from 7:30 AM to 11:00 AM in our dining room and on the veranda. A variety of fresh tropical fruits will delight your taste buds, and our pastry chef serves fresh baked cakes, pies and breads daily! Traditional German recipes such as the apple cinnamon cake, are a guest favorite. We offer 32 guest rooms, all of them equipped with air-conditioning, mini-bar, cable TV, safe, direct dial telephone, Wi-fi and hair dreyers. The hotel is built in typical Mediterranean style, offering a cosy atmosphere, a real invitation to relax. Our team members are attentive and ready to assist you 24h. If necessary, this assistance can also be in English, German and Spanish. Hotel il Faro is part of the "Verband Christlicher Hotels" (Christian Hotels Association) in the Switzerland.